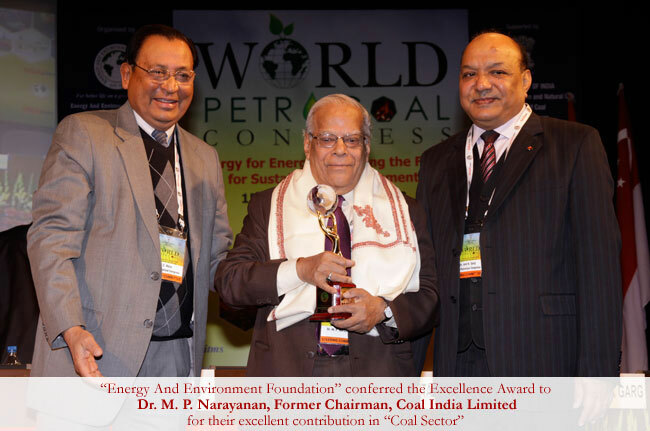 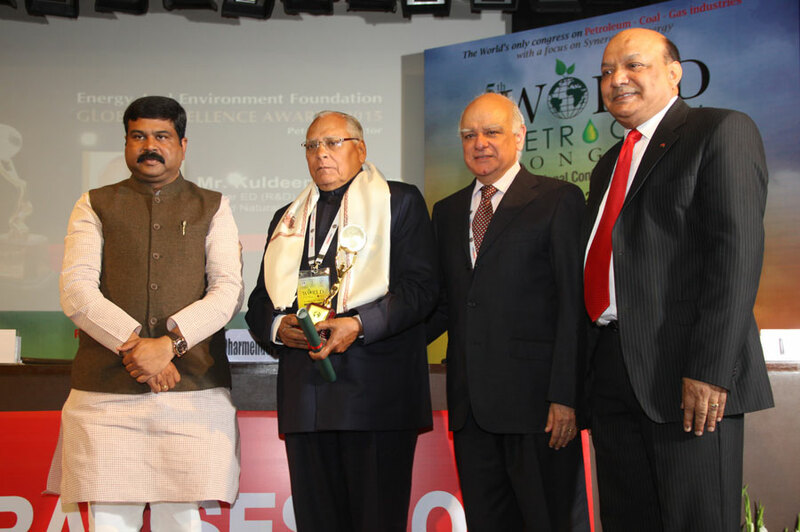 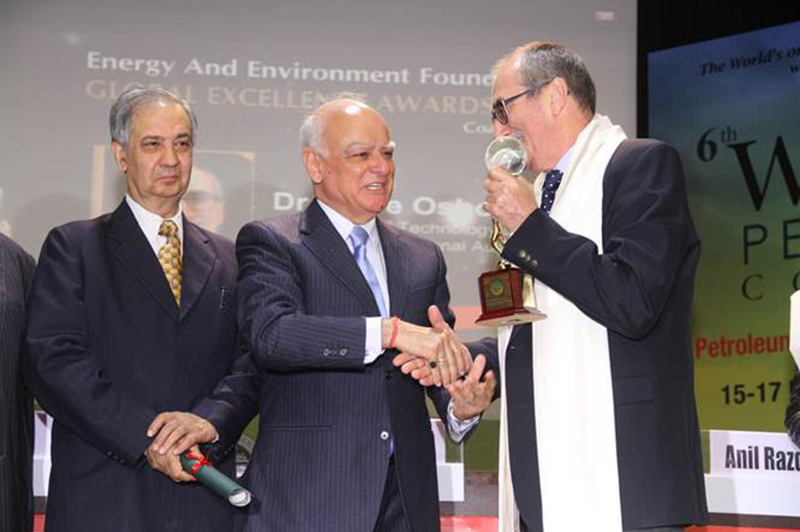 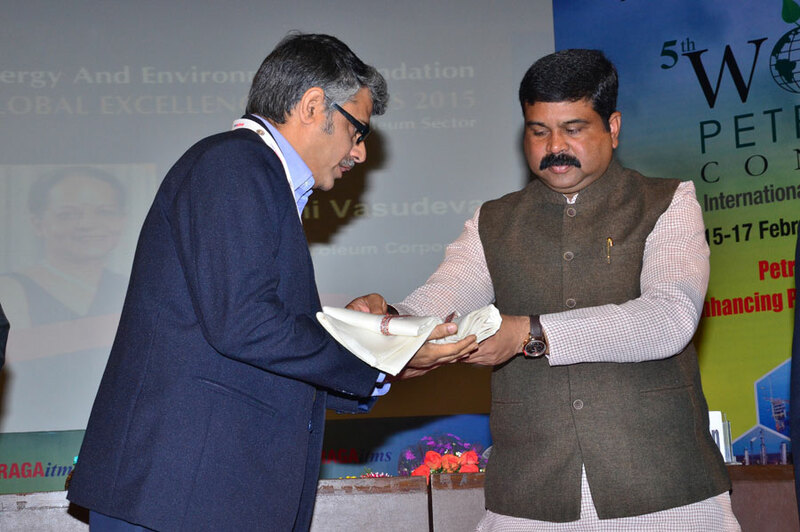 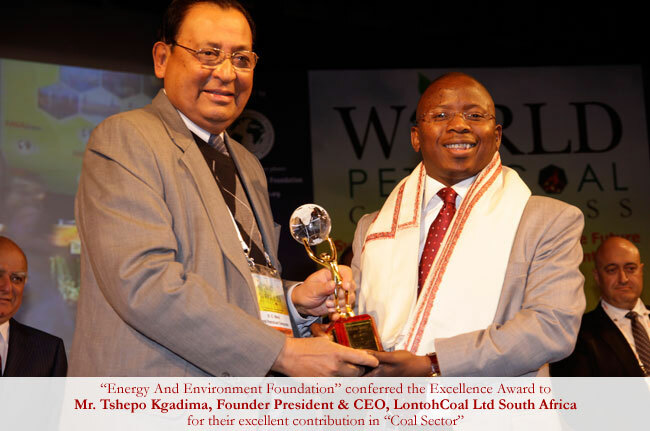 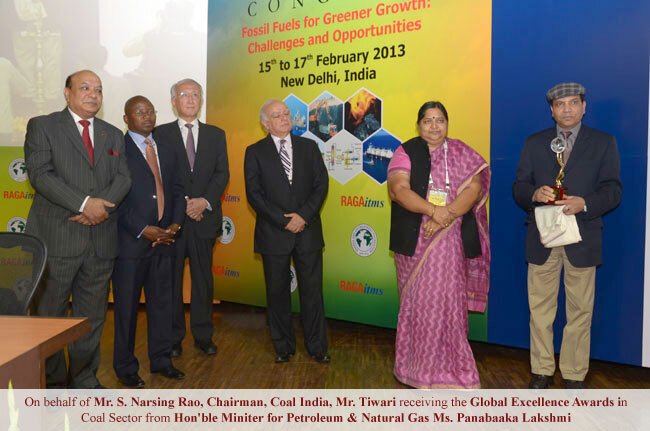 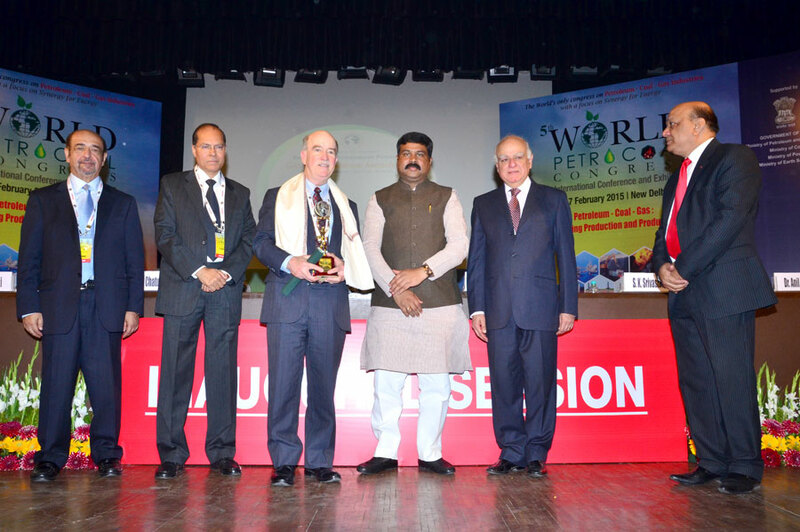 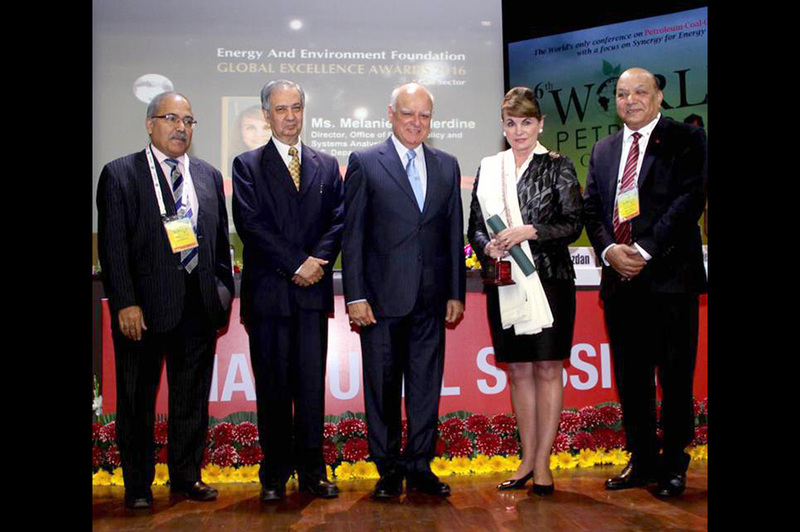 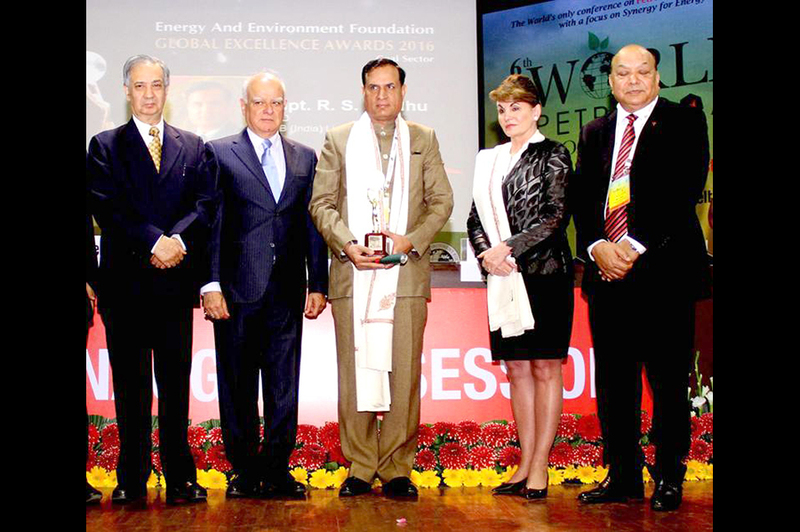 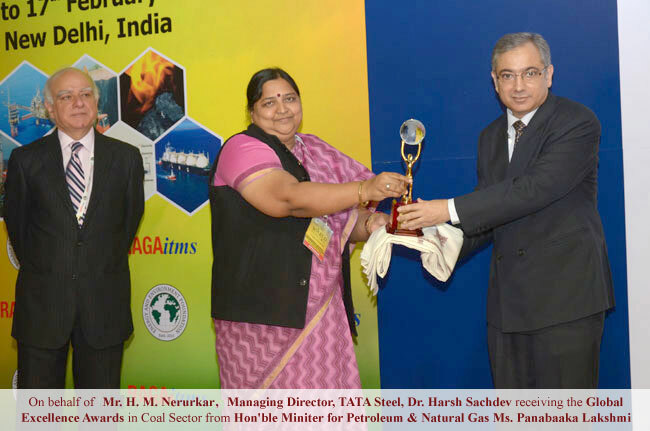 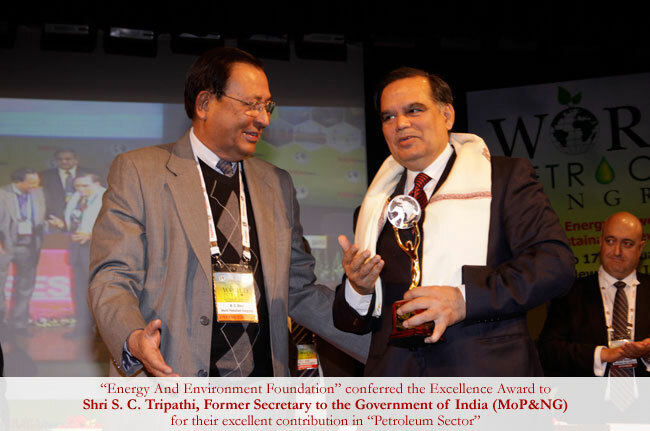 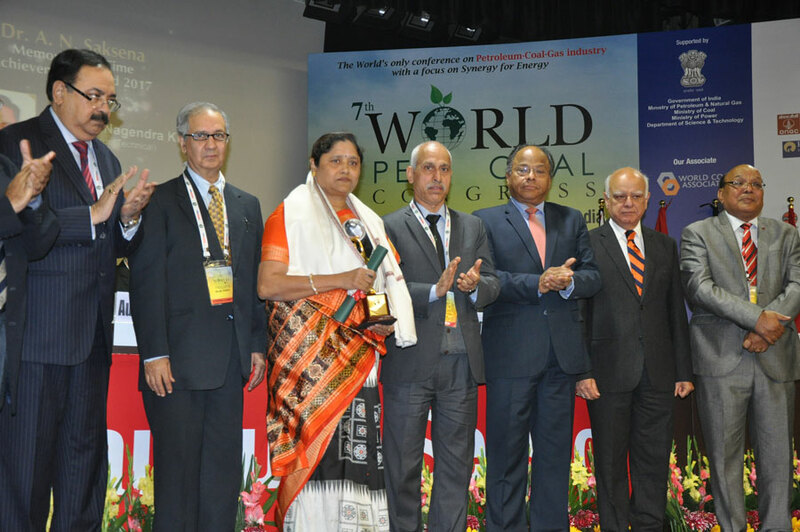 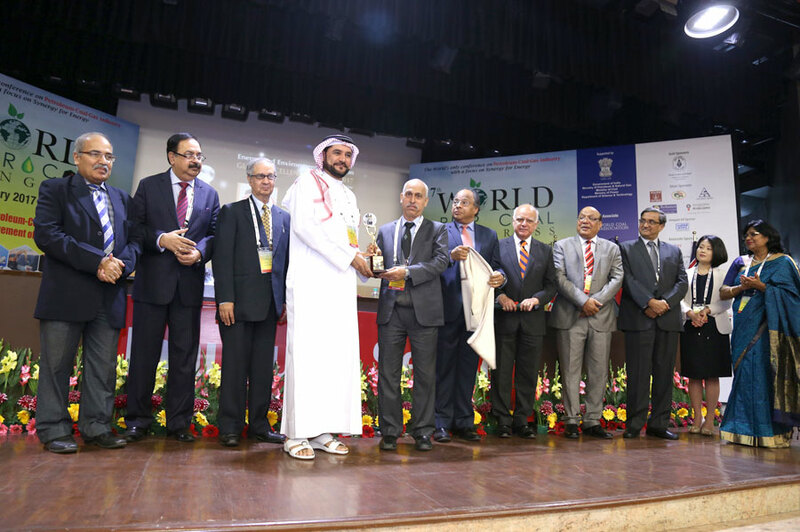 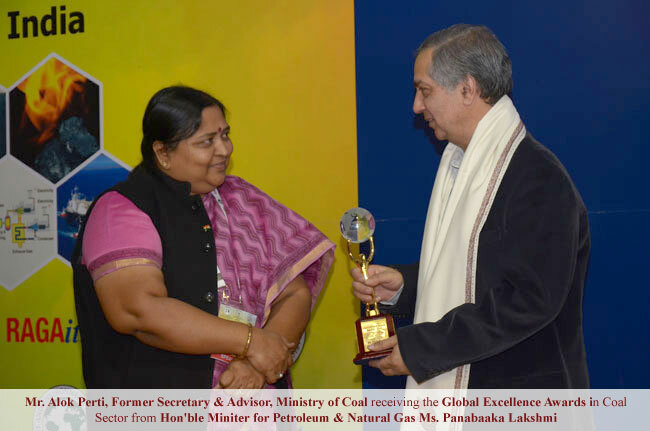 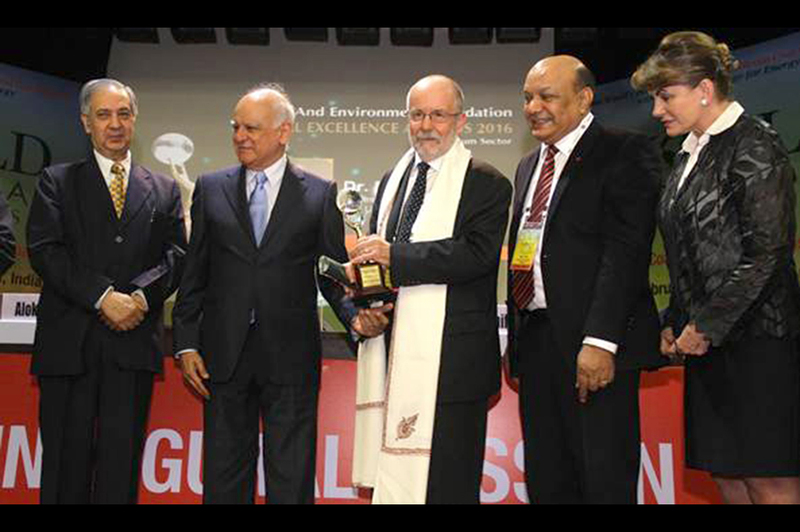 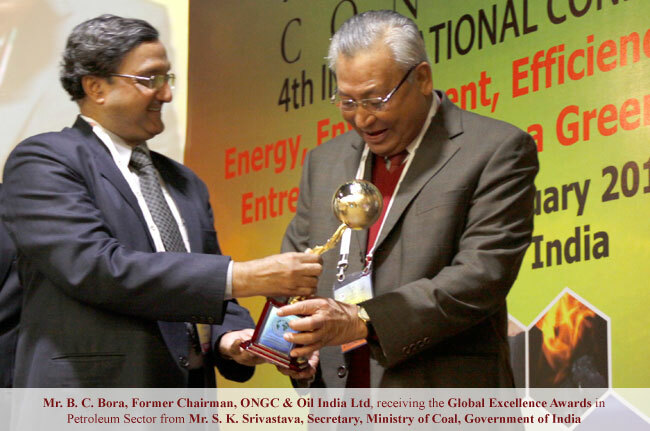 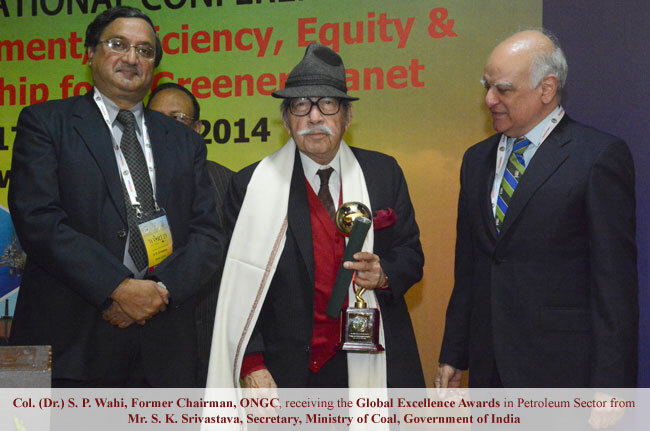 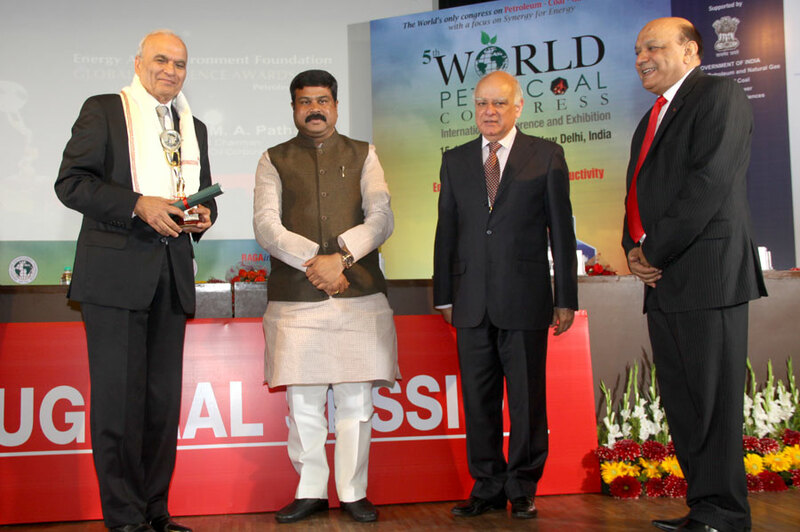 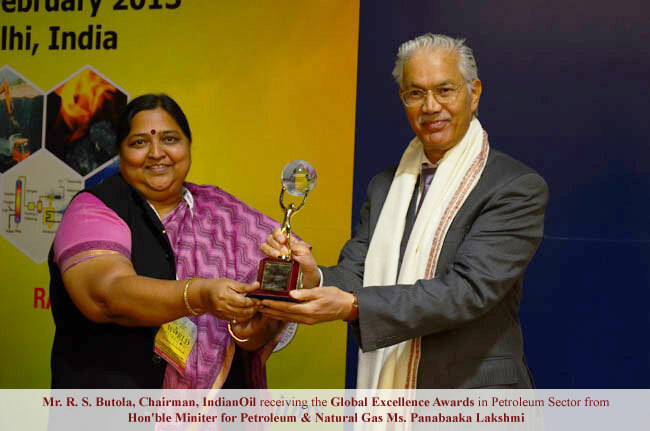 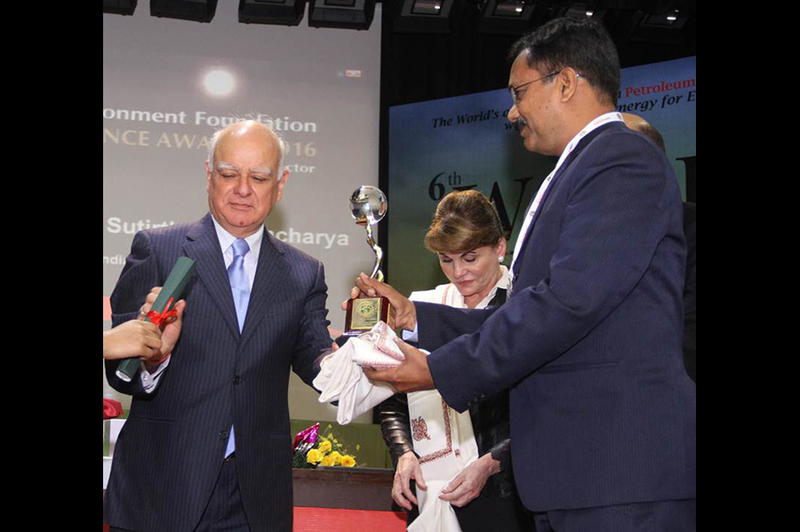 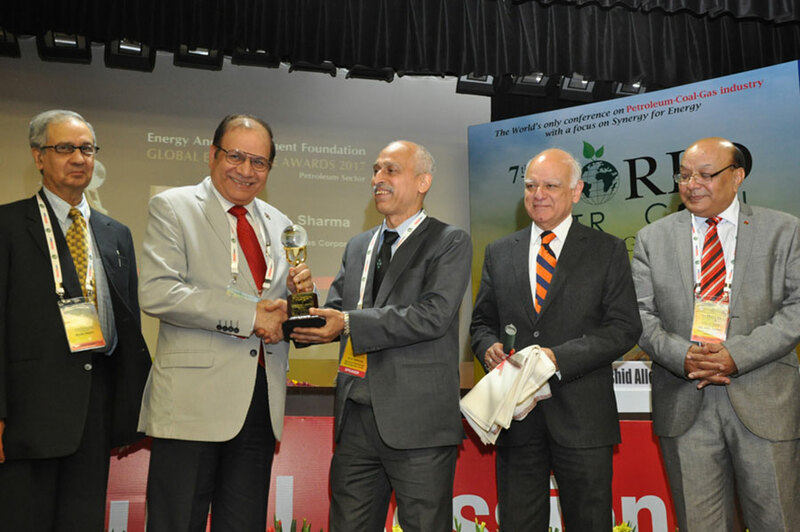 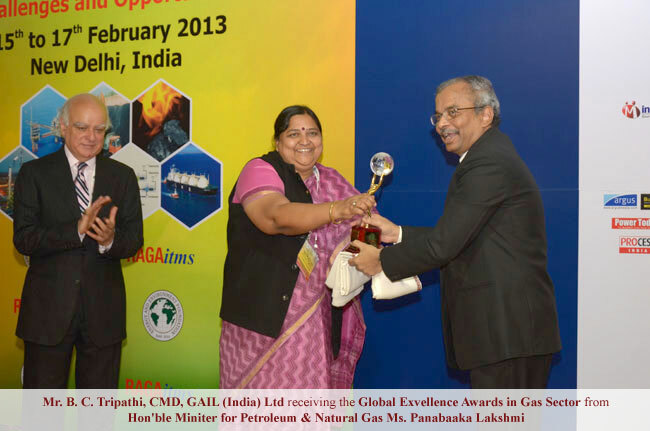 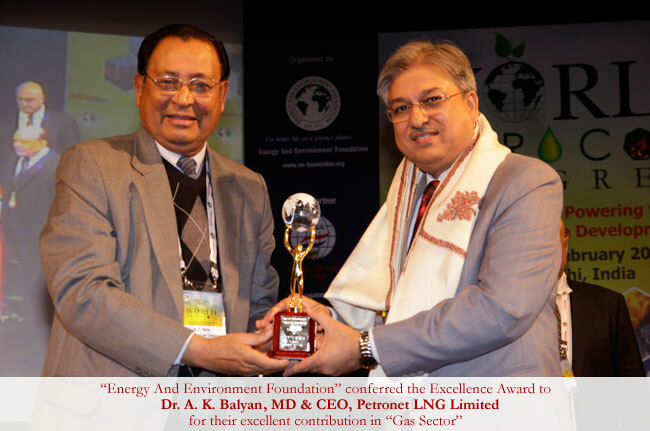 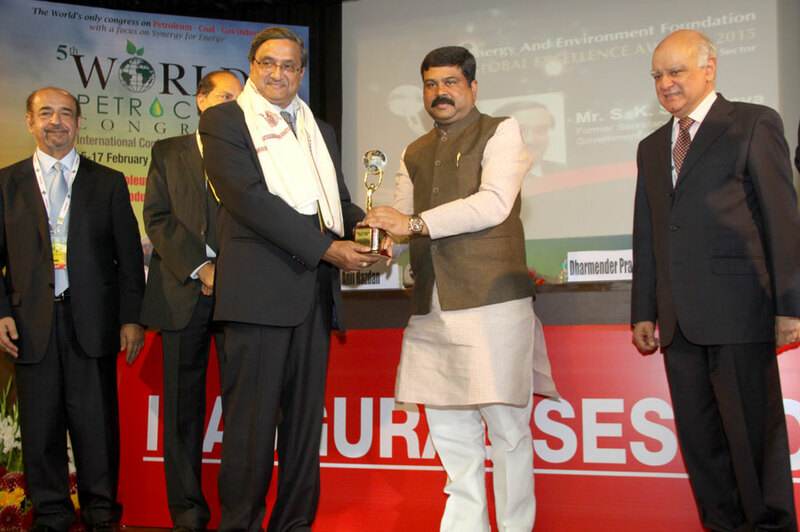 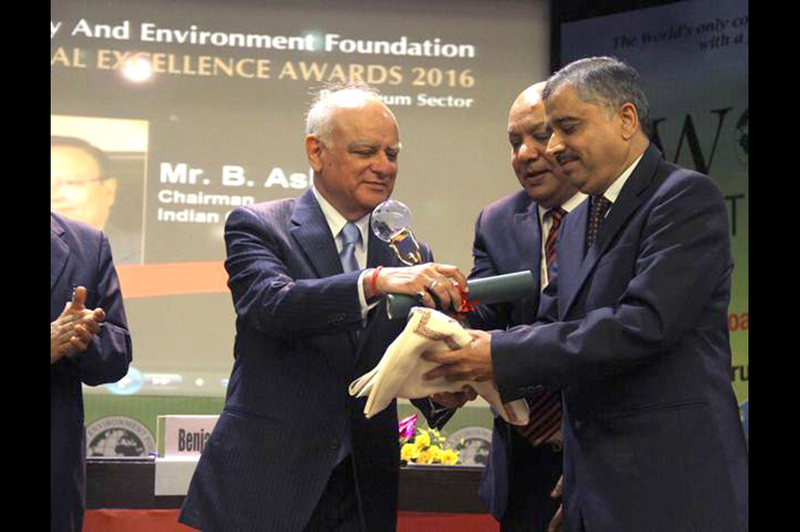 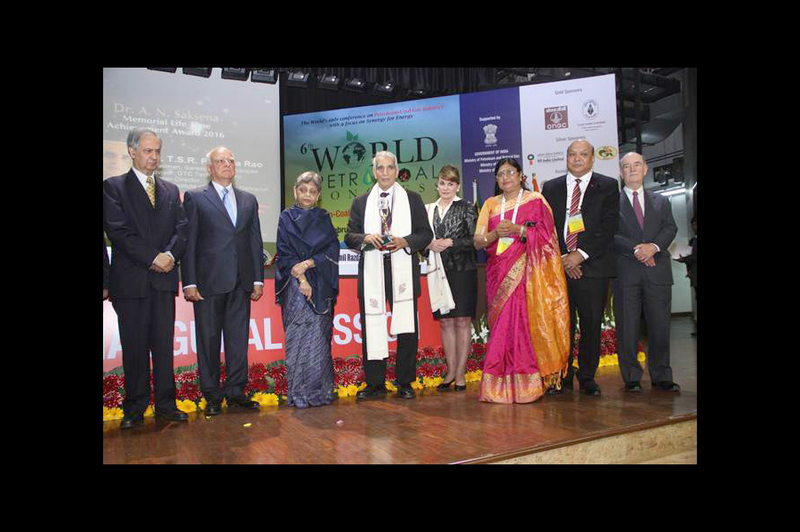 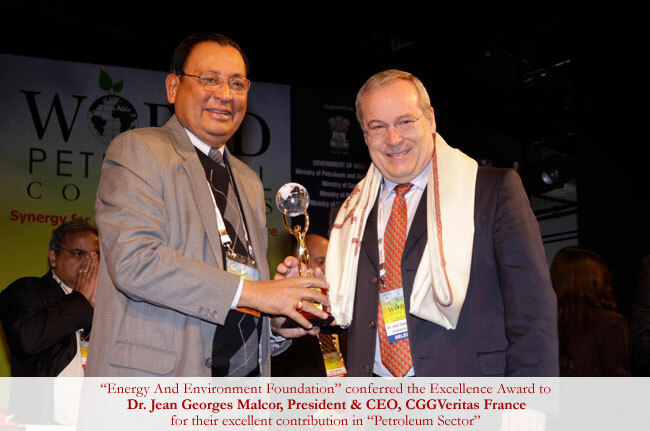 Nominations are invited for the “Energy And Environment Foundation Global Excellence Award 2019” in Energy Sector. 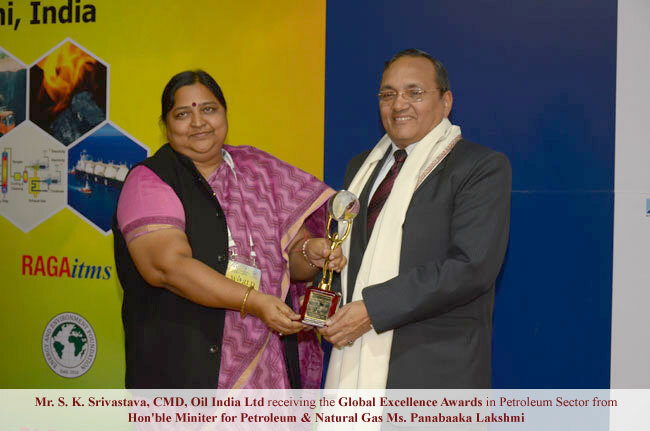 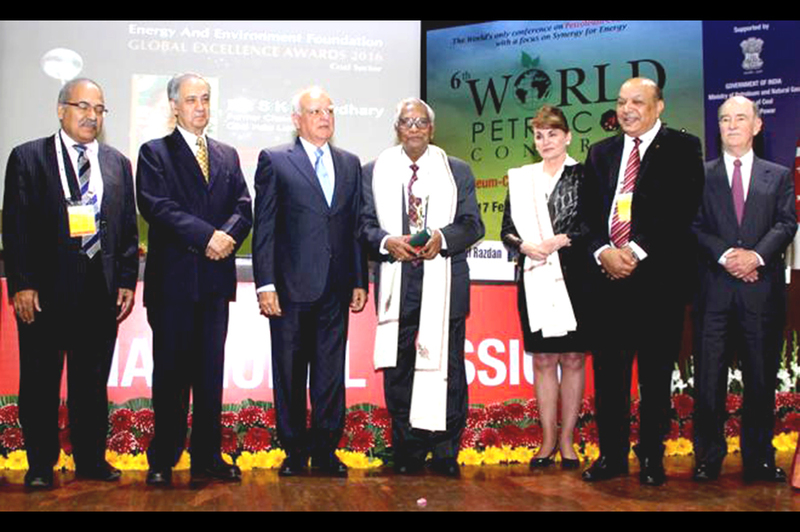 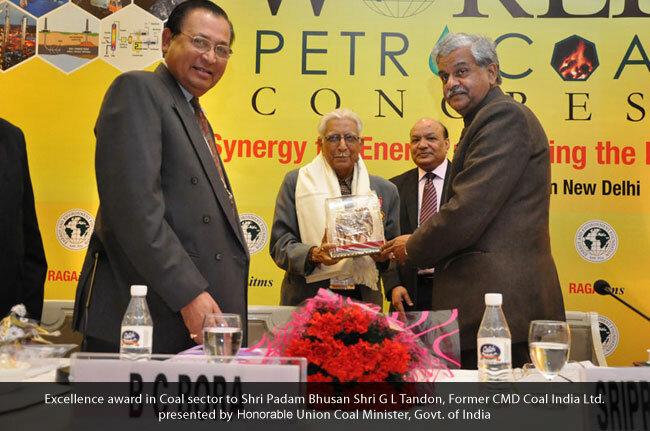 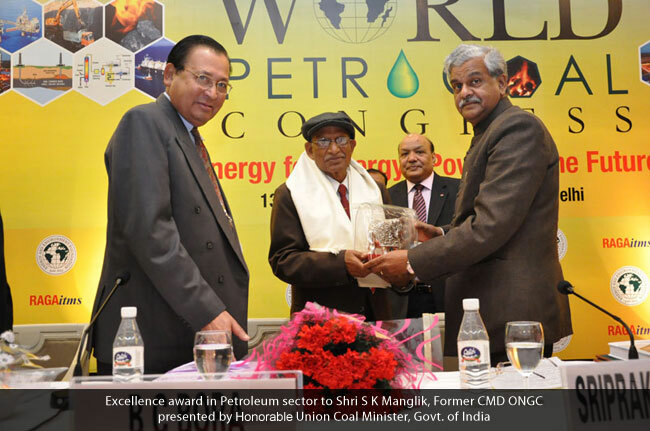 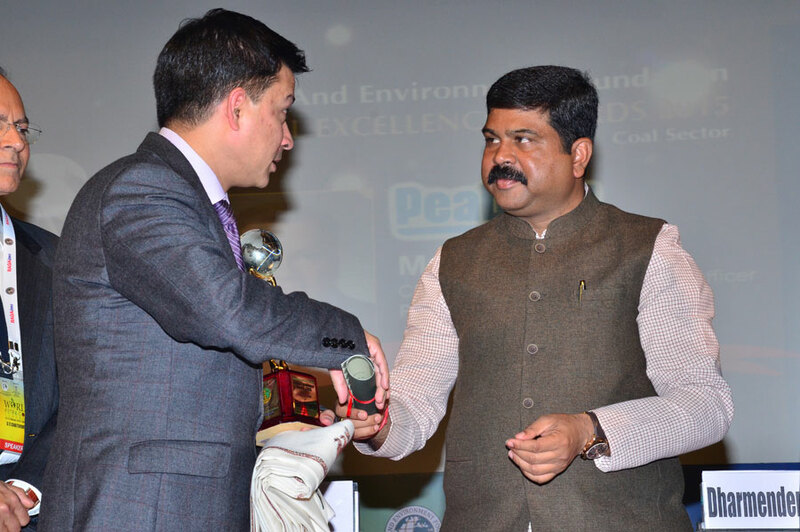 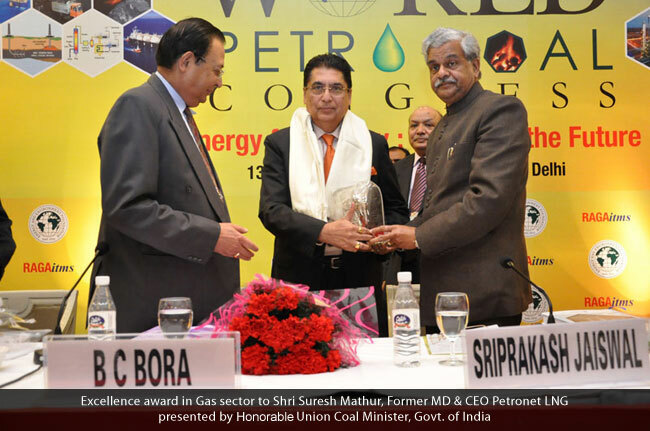 Our goal has been to honor and recognize those who have made outstanding contribution and demonstrated excellence, creativity, innovation and applied best practices in Petroleum-Coal-Gas industry. 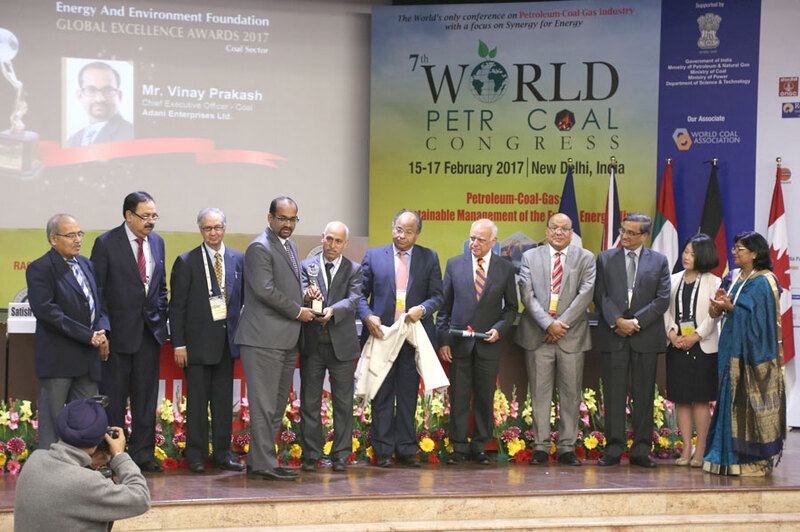 The Award will serve as a recognition and tribute to the winner’s professionalism commitment to demonstrated excellence in Energy Sectors. 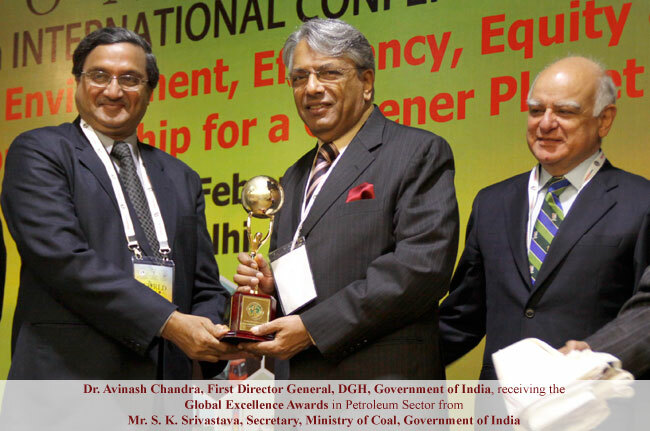 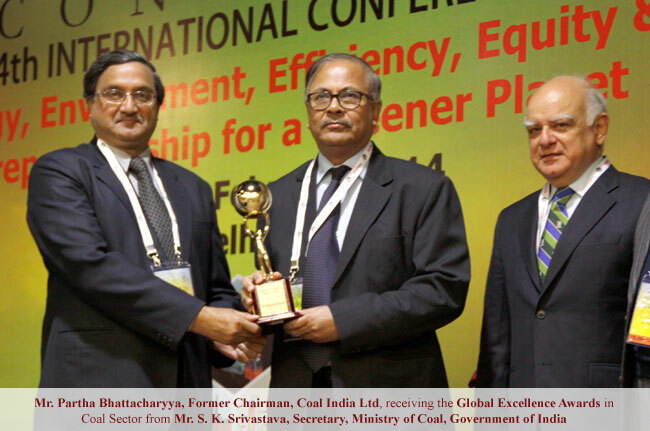 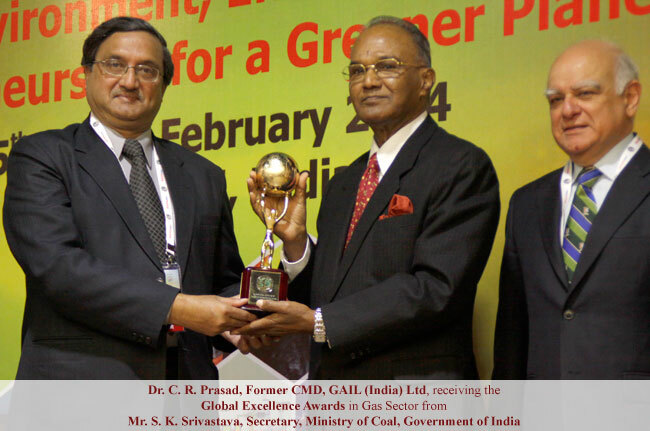 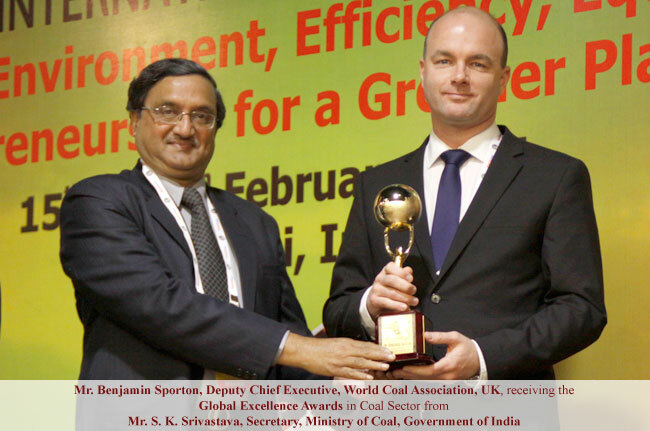 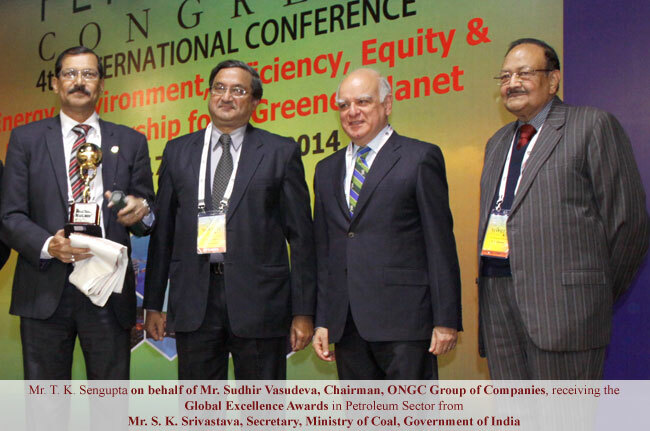 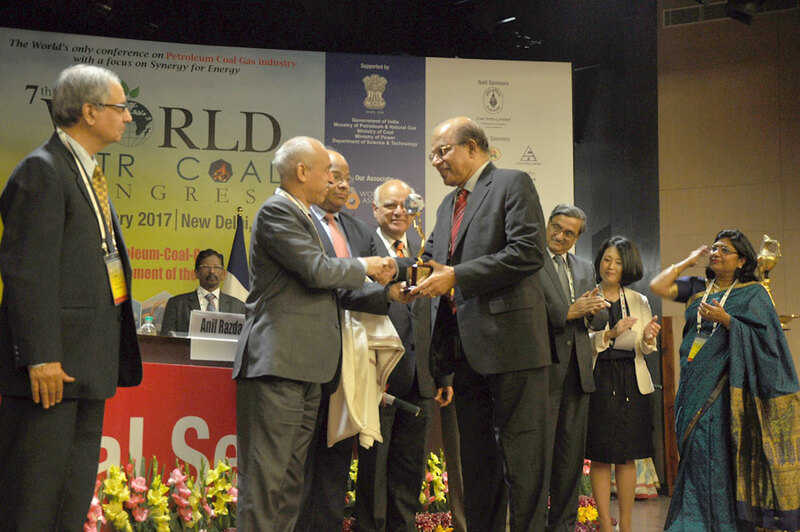 General Manager, Coal India Ltd.